However,the Social Networking site don’t have much keyboard shortcuts and most of them are Browser specific but if you spend a lot of time reading your news feed, then Facebook News feed keyboard Shortcuts are worth to know! We the (FacebookFever Team) has already shared the list of all Facebook Keyboard shortcuts for easy browsing the social network site such as shortcuts for checking friend requests, messages, notification etc.You can read the post here. But do you know, Facebook also have keyboard shortcuts for its news feed too for easy navigation. Here are the all Facebook news feed keyboard shortcuts you should know to be a Facebook pro user. Though, Facebook Keyboard shortcuts are browser specific, but the below news feed keyboard shortcuts will work on every browser. 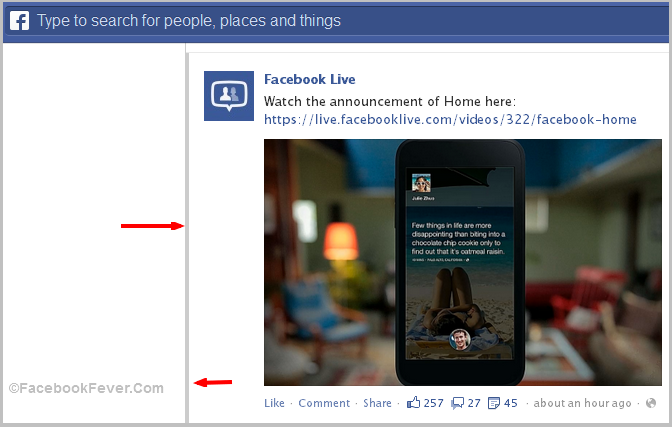 Do try them today and maximize your Facebook experience. When you’ll press ‘l’ first time on a selected story, you’ll get a pop-up like this to confirming you, if you wants to like the story. Tick Don’t ask me again, if you know, what are doing! The selected story will get a Blue color border. One thing is to note here is, when a story is selected in news feed, it will be bordered with ‘Blue’ border to show your current position in news feed. For example, the above story is selected in my news feed, so now when i will press ‘i’, this shortcut will like/unlike the particular story and if you wants to comment on the selected particular story press ‘c’. 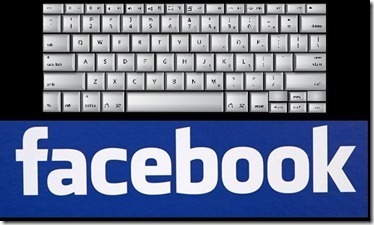 To know all the Facebook Keyboard shortcuts, check out our this post. 1000+ Facebook Allowed Symbols For status, Comments, Messages. Do you use Facebook Keyboard Shortcuts? If you like our article, don’t hesitate to share it with your Facebook Friends ;) Happy Facebooking!